Showcase the beauty of nature with a flower tire cover. Made custom for you spare tire. 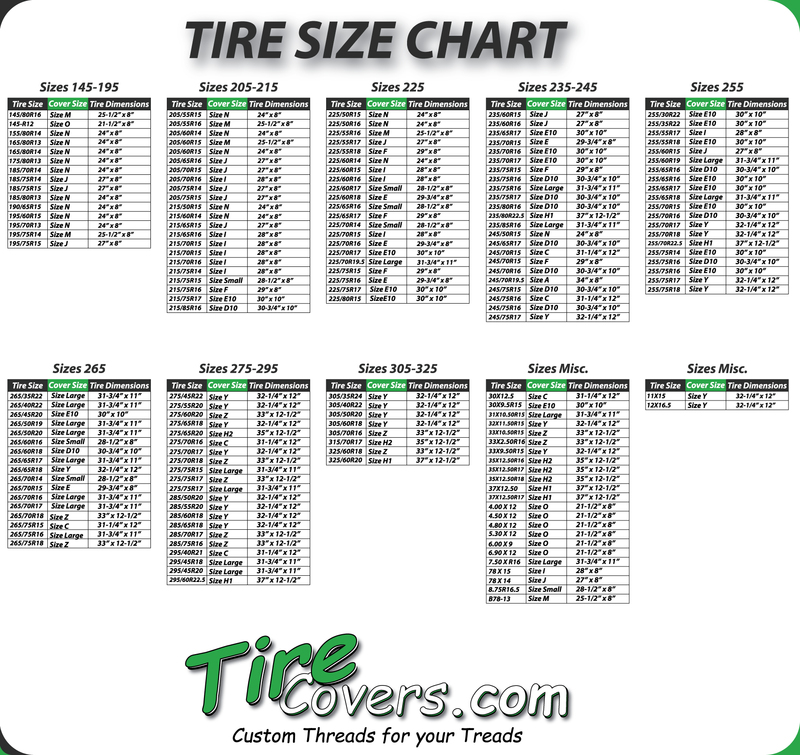 If you own a Jeep, SUV, VW Bus, RV, Trailer or Camper we can custom make the size to fit your tire. Our colorful designs of flower tire covers are sure to brighten up the highway.